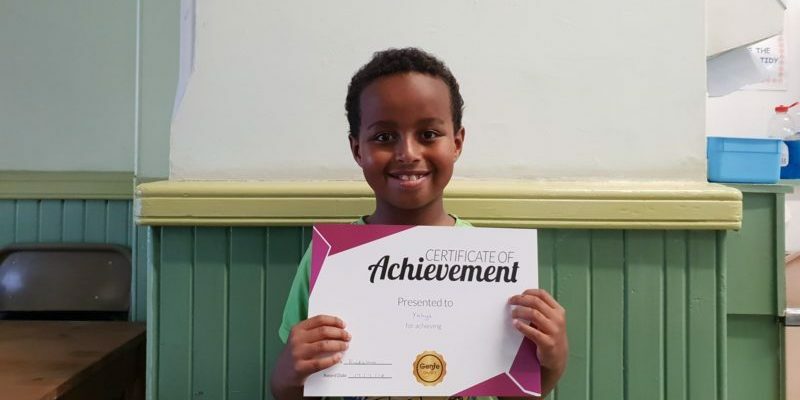 Congratulations to Yahya for his hard work with his tutor at Genie Tutors Edgbaston! 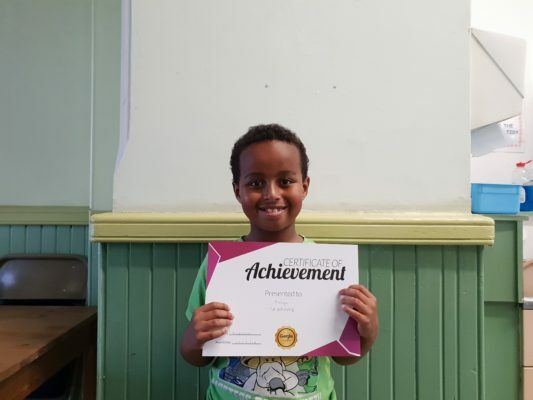 Congratulations to Yahya for his Star Reward achievement. He works hard with his tutor at Genie Tutors Edgbaston and he deserves it! Well done!